Vail Resorts, today announced that the Company had closed on its acquisition of the ski field leases and related infrastructure at Falls Creek Alpine Resort and Hotham Alpine Resort in Victoria, Australia. Falls Creek and Hotham join Perisher in Vail Resorts’ network of resorts, providing even more options for skiers and snowboarders in Australia. In addition to the season pass options currently on sale, existing 2018-19 Epic Pass holders will now have access to Falls Creek and Hotham (subject to certain approvals). 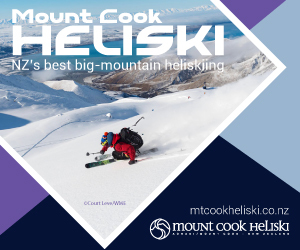 Vail Resorts will continue to honor 2019 season pass products for Falls Creek and Hotham through the duration of the season, with the ability for guests to upgrade to an Epic Australia Pass. The Epic Australia Pass connects access to Perisher, Falls Creek and Hotham (subject to certain approvals) with Whistler Blackcomb, Vail, Park City, Breckenridge and more in North America, as well as Hakuba Valley and Rusutsu in Japan. 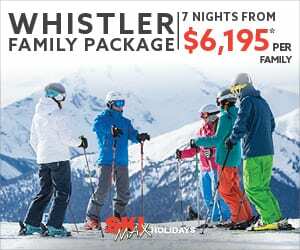 The Epic Pass provides skiers and riders with the greatest value in the ski industry and access to world-class resorts including Vail, Whistler Blackcomb, Breckenridge, Park City and more. The 2019-20 Epic Pass starts at US$939 and provides access for the 2019-20 Northern Hemisphere winter season and the 2020 Australian season. Epic Australia Pass and Epic Pass access to Hotham is dependent on an amendment to the lease, which requires additional governmental approval. 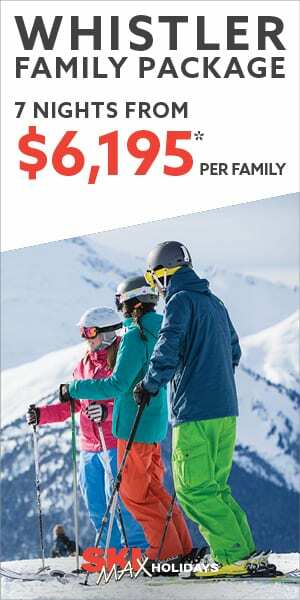 Starting at only AU$859 for Adults, AU$483 for Students (up to year 12) and AU$644 for Seniors (65 years and over), the Epic Australia Pass starts with the 2019 Perisher ski season and concludes with the 2019-20 ski season in the Northern Hemisphere from November 2019 to May 2020.